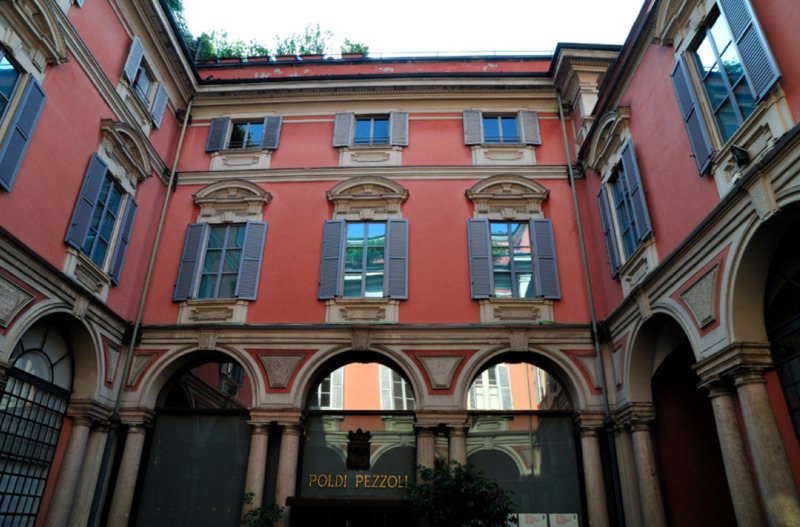 Museo Poldi Pezzoli is an art museum in Milan which contains stunning masterpieces. Museo Poldi Pezzoli is an art museum in Milan which contains stunning masterpieces. 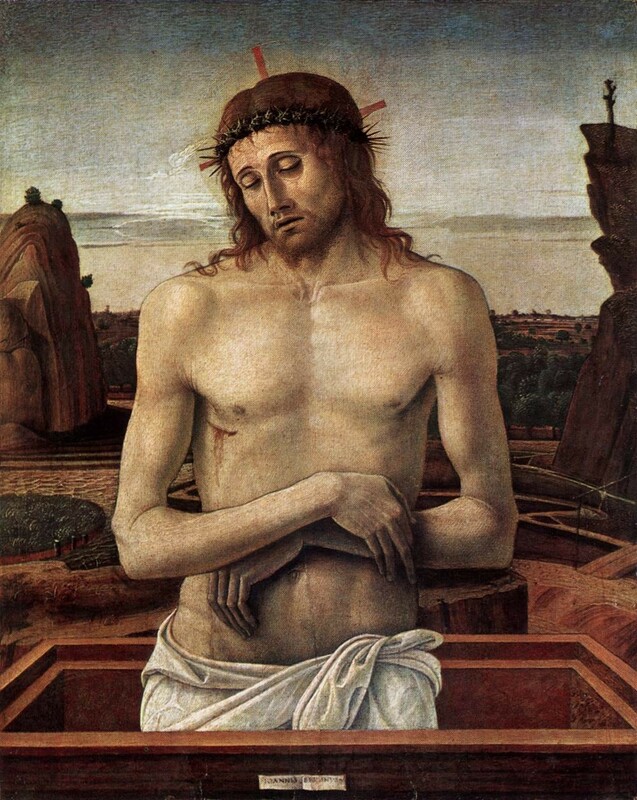 It was created in the 19th century as a private collection of Gian Giacomo Poldi Pezzoli and his mother. The museum has many collections from Northern Italy and the Netherlands which includes ceramics, jewelry, and weapons. Each room was designed as a theme of a different art period. The museum offers art from the Neoclassicism period specifically. This hidden gem is truly remarkable.